Next up, we have our ‘Doer-of-All-the-Things’, Sasha Rudenko! 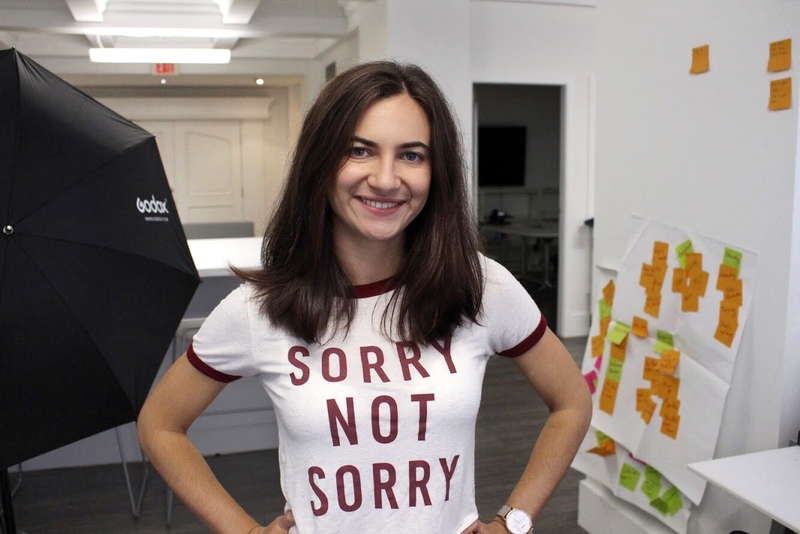 Her official title may be Project Manager, but that by no means covers the extent of what she does here at Envol. 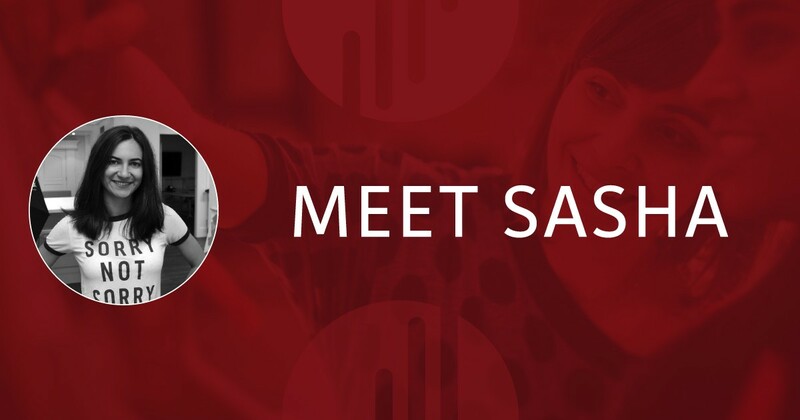 With her pinch of sass and never-ending ambition, Sasha is a true asset at the office. A: I’m a fiery Russian who made her way to Vancouver in 2011 to study Communications at Simon Fraser University. 6 years later, and well, I’m still here – with no plans on leaving this beautiful city. I joined the Envol team right after I graduated from university in 2016, and thus began the roller coaster of opportunities. My role here is constantly evolving. I’m always learning by doing, getting my hands dirty in new projects, and growing as an individual. I’m not only getting better at the things I’m already good at, but also discovering the potential in my skills and personality. Q: What’s your favourite thing about working for Envol?